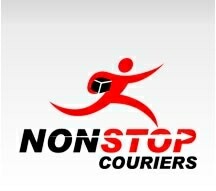 Non Stop Couriers – Philadelphia Messenger, Since 1992. Serving the city of Philadelphia plus Southeastern Pennsylvania, Southern New Jersey and Delaware. Same day service. Next flight air freight pick up and drop off to the airlines. P.O.D (proof of delivery) on every courier job. Major credit cards accepted for booking please call or visit our website.